Toyota TrueStart™ batteries have been approved by Toyota engineers for years of trouble-free service–and no one knows your Toyota better than they do. 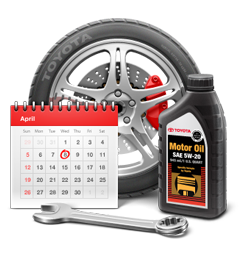 Schedule your appointment at Yokem Toyota to have your battery serviced or replaced. We will also properly dispose of your old battery to conserve our environment! 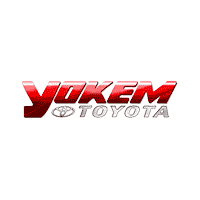 Yokem Toyota is giving $25 PREPAID CARD with the purchase & installation BRAKE PADS! 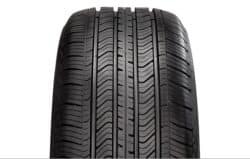 Must be with OEM pads. 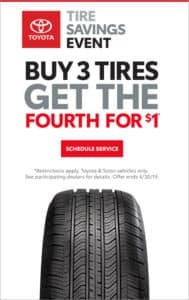 Not valid with any other coupon. Please allow 6-8 weeks to receive your card(s).